I love Netflix. And so do millions of other people. There are so many choices of what to watch, it’s almost overwhelming. 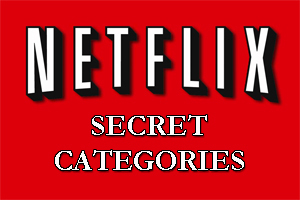 But the “standard” Netflix content categories that you normally see on the screen are often too broad to really make a specific selection. However, when you know this little trick and the proper category codes, you can choose EXACTLY the type of movie you want to watch. 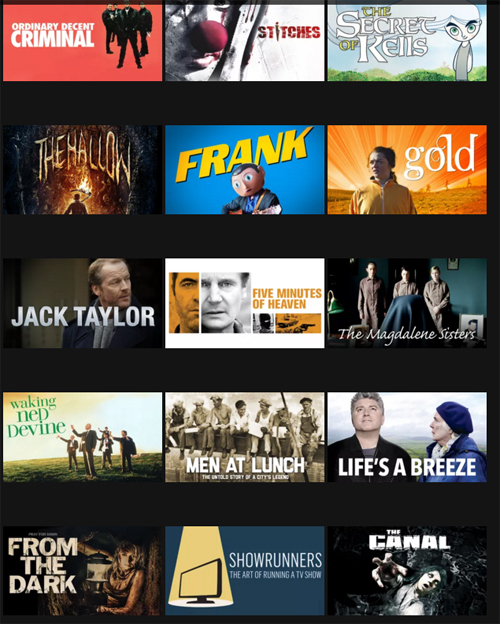 You know if you just go to Netflix.com to choose something to watch, you get the standard list of categories such as Action, Drama, Comedy, Documentary, etc. Those categories are sometimes just way too broad! 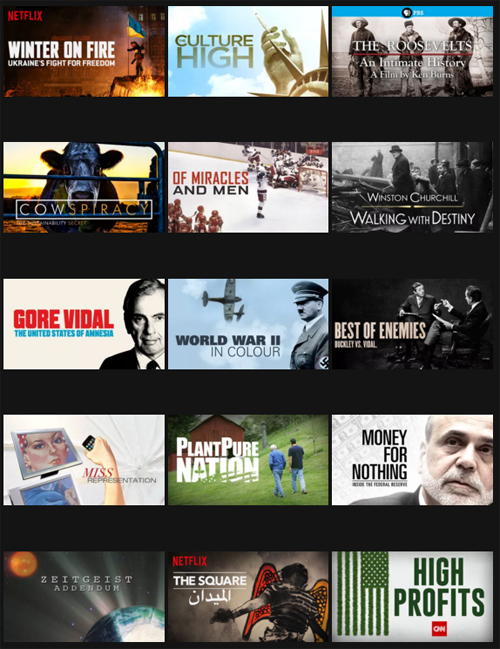 What if you want to watch a political documentary? or an Irish movie? or a Korean TV show? You can actually find those things on Netflix, if you know this little trick! Then you just go to Netflix on your TV, search for the name of the movie you want, and watch it. Now you definitely can’t complain that there’s nothing to watch! Very helpful! Have always hated having to search through those broad categories, so this will be most helpful. Would certainly like to manage the type of movies offered by rating … they only offer two choices, and they are too broad. Anyway, thanks for your help!